Looking for a wedding florist in East Sussex? We love creating stunning wedding flowers and have experience working with many wedding venues in East Sussex and Kent. We like our designs to be perfect for the person they are for and will work closely with you to discuss your wedding day and ideas you already have for the flowers. 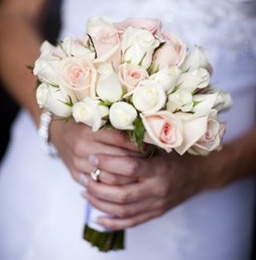 Your wedding is unique and we would love to meet you to arrange a free consultation with one of our wedding florists. 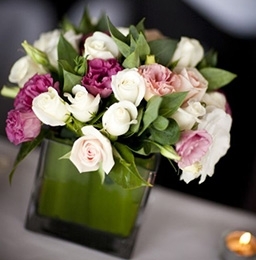 You can call us or visit our flower shop to book an appointment.